The Las Vegas Photographic Society is an organization of Photographers, 350 plus members strong. 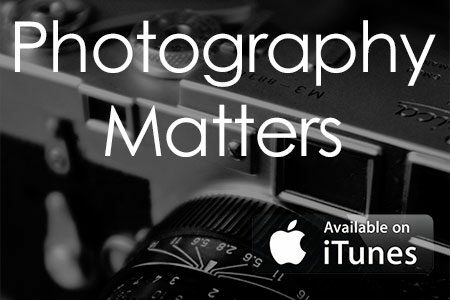 A fantastic resource for guidance and leadership in the study of the art of photography. I joined the group this spring and I’m proud to say that I’ve been added to the Leadership Team of the group as an Assistant Organizer. Due to my background in web development, my role is primarily to help more with the web aspects of the group, introduce ways the members can better use the web and online resources to promote their photography and their services as photographers. Garret Winslow (GW) is the group’s leader. James Brown (JB) is 2nd in command. Both of these guys have made me feel very welcome and have quickly become a good friends. The group also has a lot of talented photographers and very nice people. If you’re a photographer in the Las Vegas area I highly recommend you check this group out! The workshops we put on, along with our online discussion boards, monthly photo challenges and more offer a lot fun, entertainment and educational information in the world of photography.